Transform & secure your home with our range of energy efficient windows, Casement windows, sliding sashes windows, & flush fitting opening sash, windows, in UPVC or aluminium. In a choice of colours,bespoke designs, with high security bi directional locking system, all windows are internal glazed with Planitherm energy saving glass,argon gas filled & warm-edge spacer bar for the highest energy efficiency & noise decibel reduction. 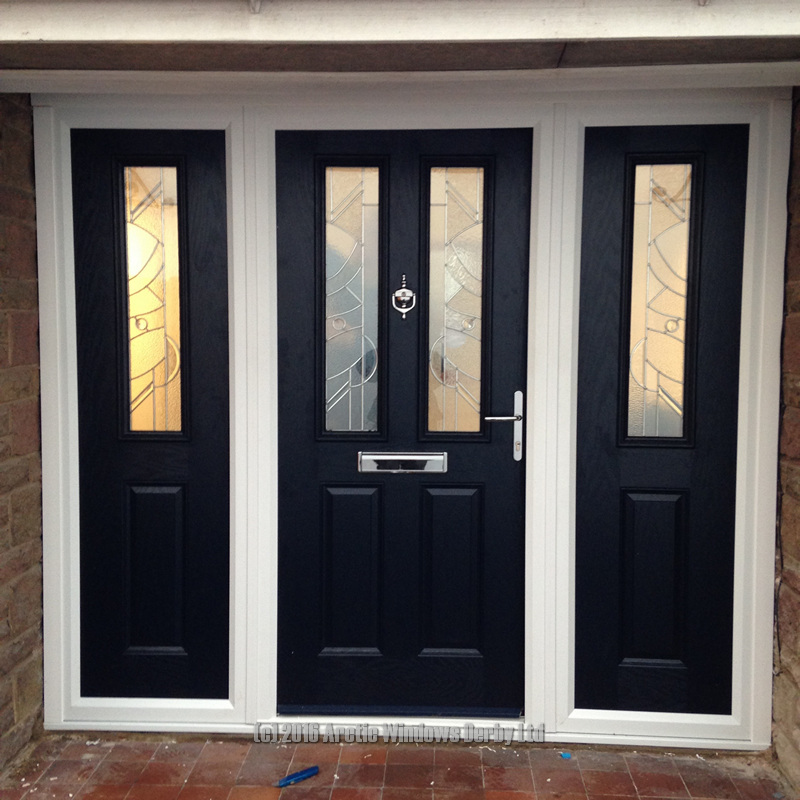 Transform and secure your home with our high security energy efficient doors. Bi-folding doors, Composite doors and UPVC doors, in a range of colours & designs. Multi point locking with hook locks & anti-pick, anti-snap and anti-drill key locking barrels. 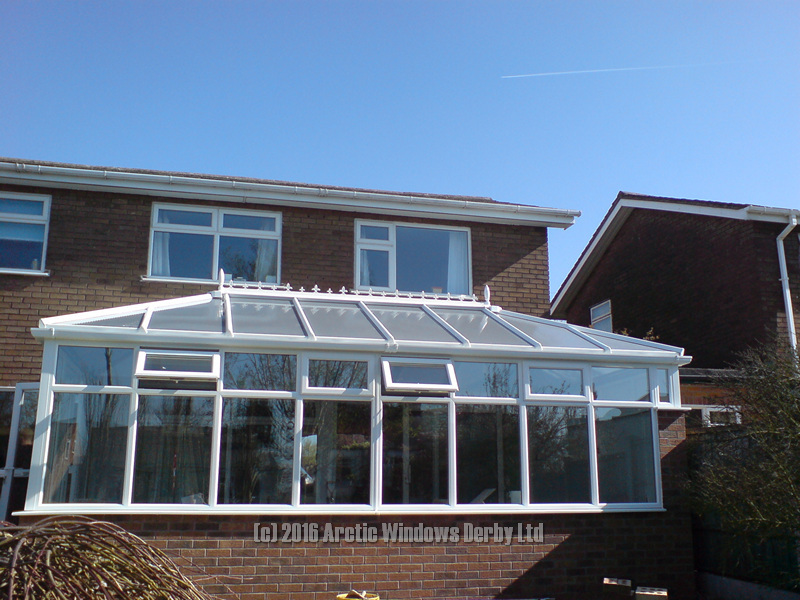 Extend your home to give it the wow factor with our energy efficient all year round use conservatories,orangeries, roof lanterns & warm tiled roofs. 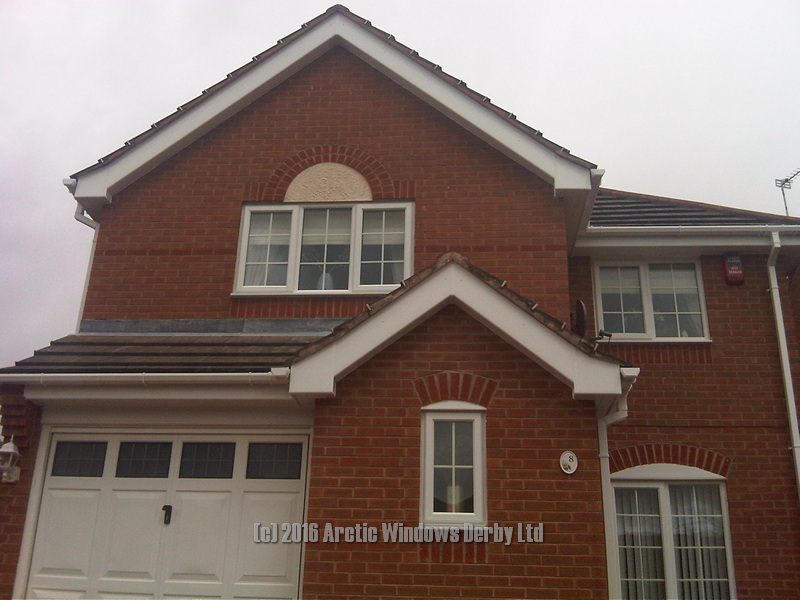 Brighten up your home with new full replacement fasica, soffits & guttering , in a range of colours. 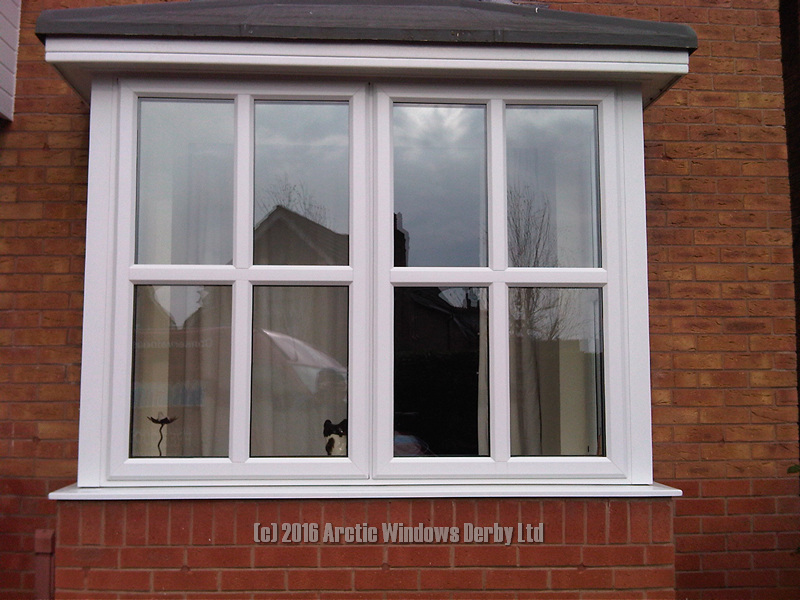 WE DO NOT nail over old timber & only use kite marked UPVC. 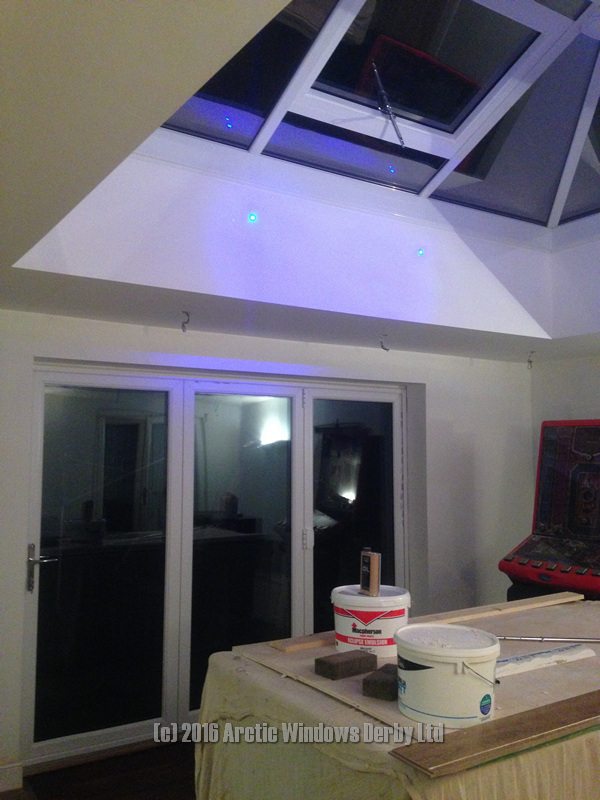 Make more of your home with a garage conversion or extension, full building control specifications. All building work undertaken with full project management.